The Giving Tree is a mural located in the school’s Welcome Area on Fountain Avenue. This mural is an acknowledgement of Annual Fund Drive (AFD) contributors, and a symbol of the community effort that makes Thomas Starr King a great school for ALL students. Anyone who contributes $50 or more to the AFD will receive a leaf on the mural with an option to have heir child’s or family’s name displayed on the leaf. All contributors are also recognized as donors on our website here. * Disclaimer. In order to qualify for a leaf on the Friends of King Giving Tree, families must contribute to the Annual Fund Drive during the dates specified above. All contributions must benefit the entire school and all three magnets. It takes a unified community—parents, grandparents, alumni, teachers, and friends—all of us, to sustain Thomas Starr King Middle School program. Together, we can help preserve and nourish this environment for not only our children, but for our grandchildren and generations to come. 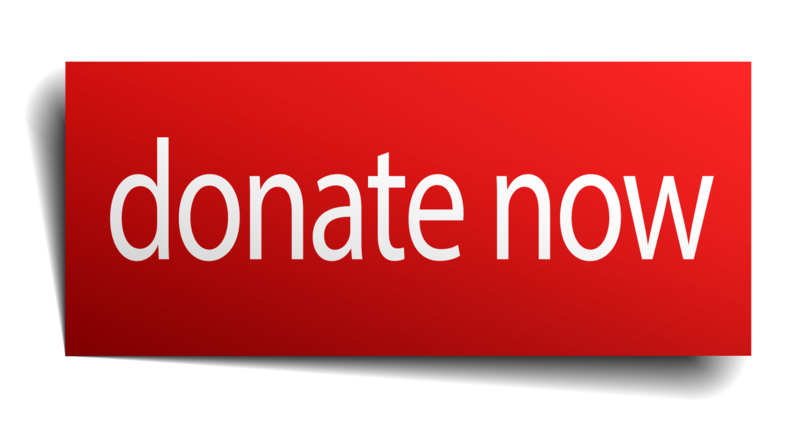 Every gift makes a difference….please donate today!